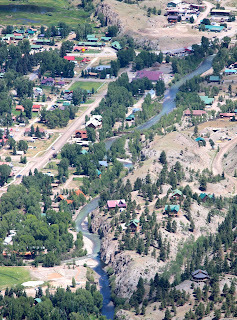 Lake City got some much needed rain that blew out the Lake Fork of the Gunnison River, so I got some things done around the cabin and then took the 4x4 trail up Round Top to get a view of the mountains and of town. 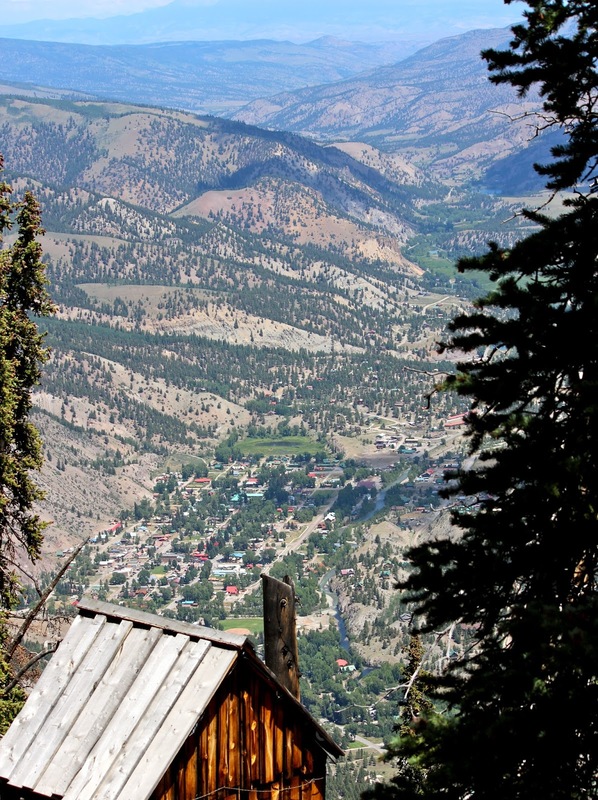 Slumgullion Slide. You can see where a chunk of the mountain (far left) broke off and started sliding down.